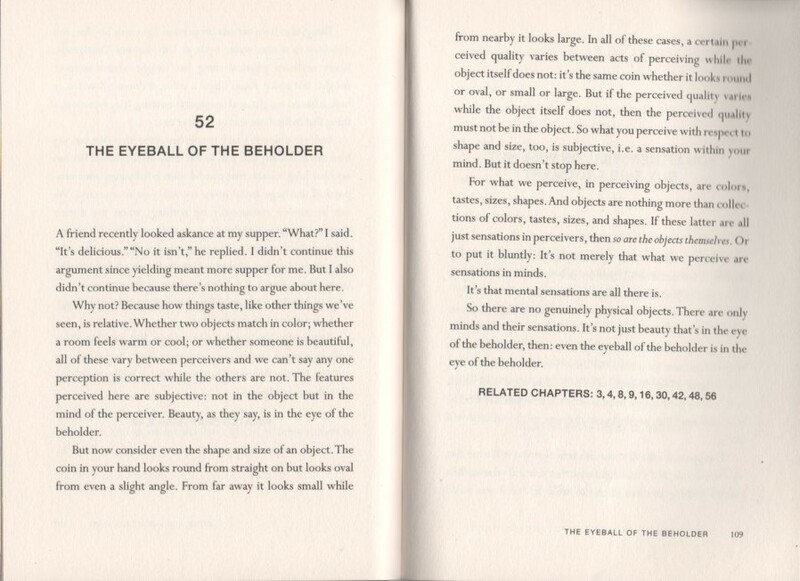 Melissa starts with a provocative chapter from Dr. Andrew Pessin’s 60-Second Philosopher titled the Eyeball of the Beholder, and then directs students to this intriguing website on face illusions. With unique perceptions in mind, students explore how different groups (Native Americans and English colonists) viewed a common historical event– the settlement of America. They document their findings on this chart. What I really like about Melissa’s Big Question is that it addresses three important criteria. It’s complex underneath. Many students probably walk into this lesson assuming that America is the Land of Opportunity. That assumption is now shaken by a Big Question. It reveals multiple perspectives. The question reveals that a static one-sided answer does not exist. Truth, then, must be seen through the eyes of different historical actors. It begs for clearer definitions. Opportunity for whom? Opportunity to do what? What does opportunity actually mean? The word ‘opportunity’ demands a clear definition. As Melissa suggests, teachers can revisit this very same Big Question in subsequent units – the American Revolution, Civil War, Manifest Destiny for instance- to explore further the relationship between history and human perception.